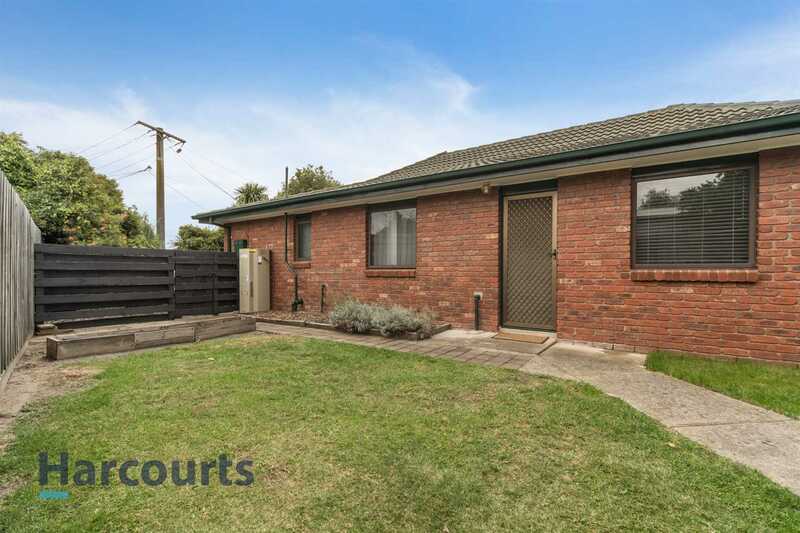 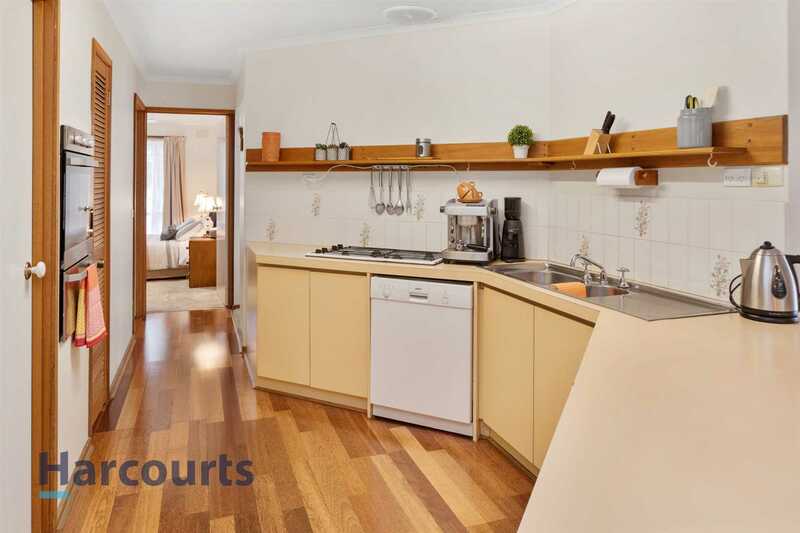 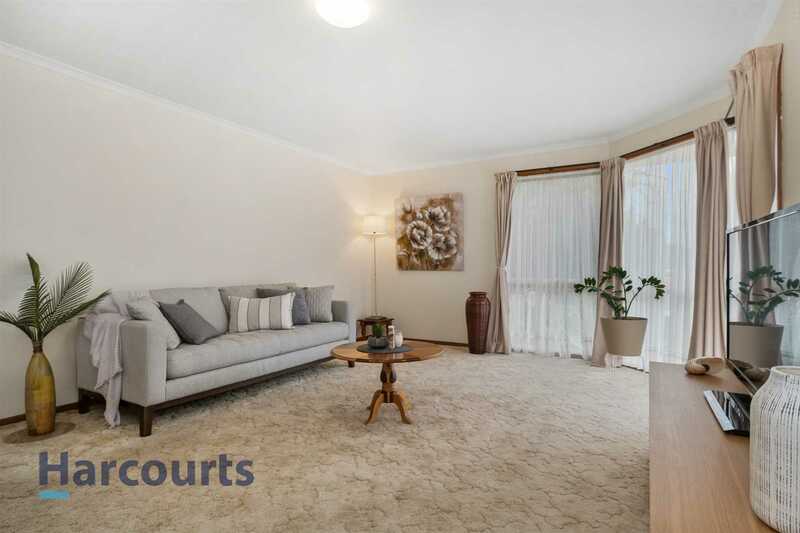 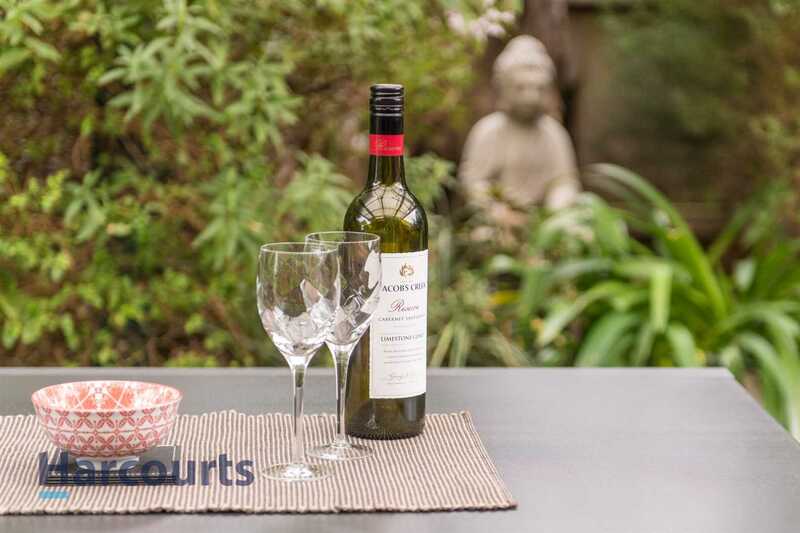 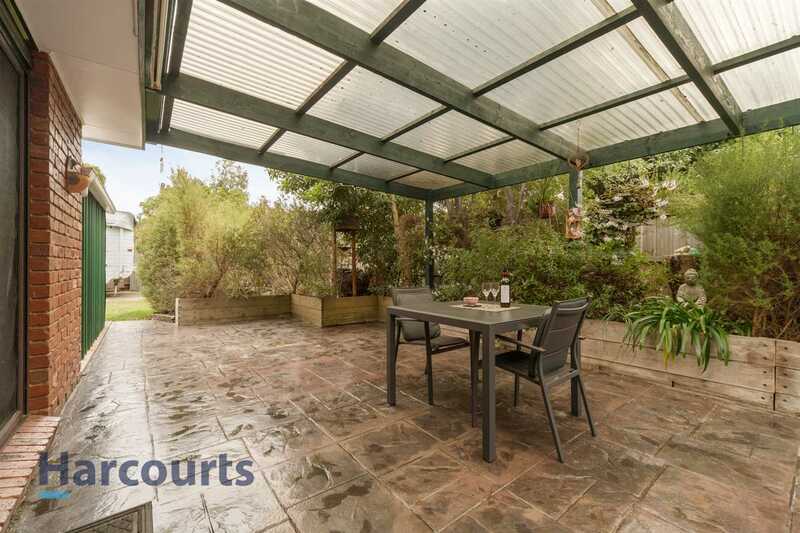 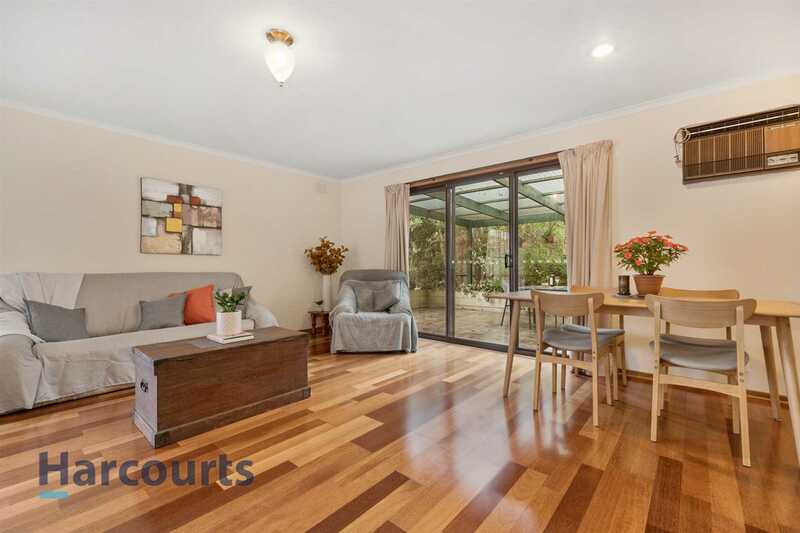 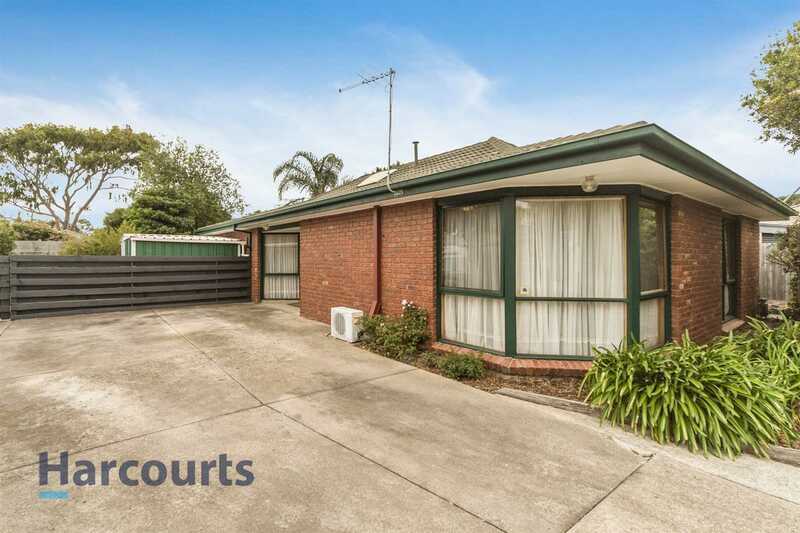 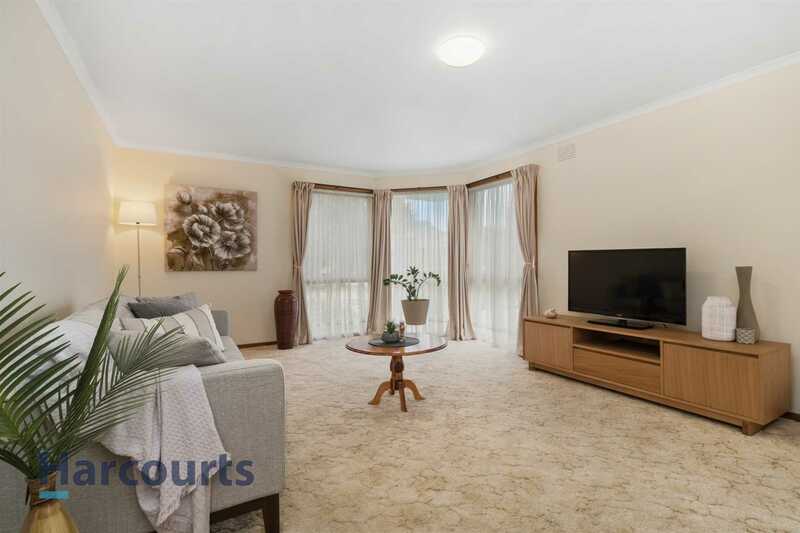 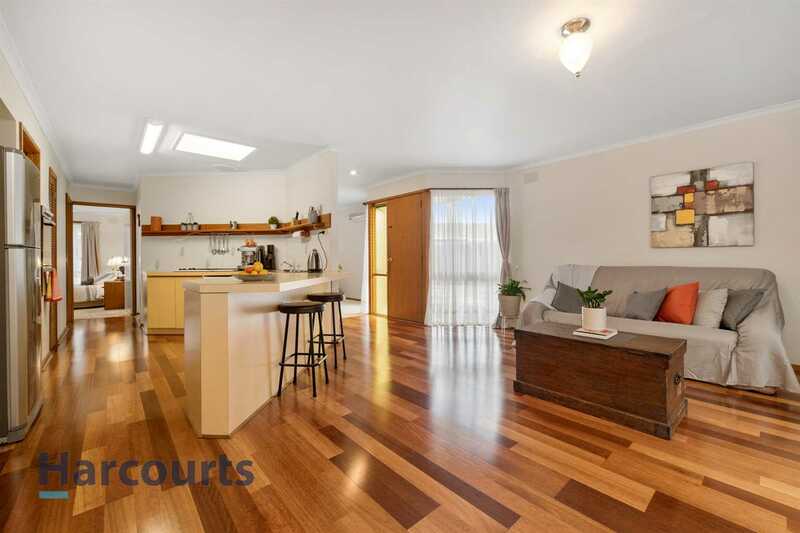 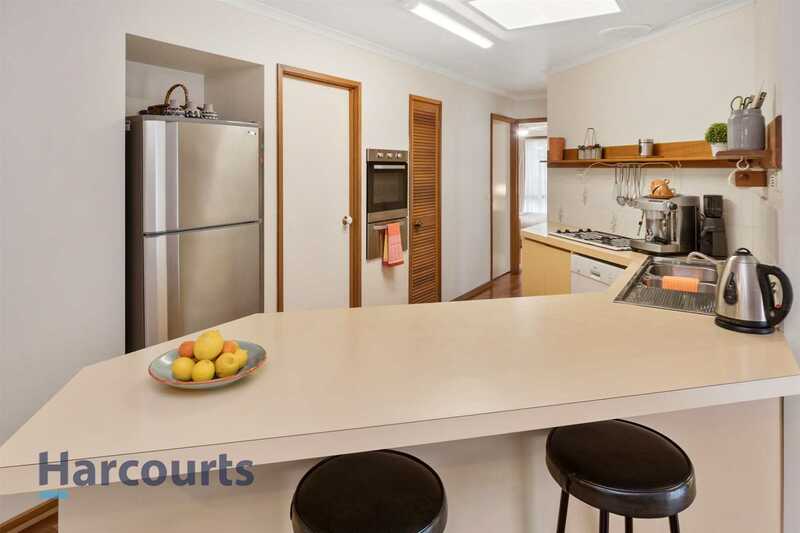 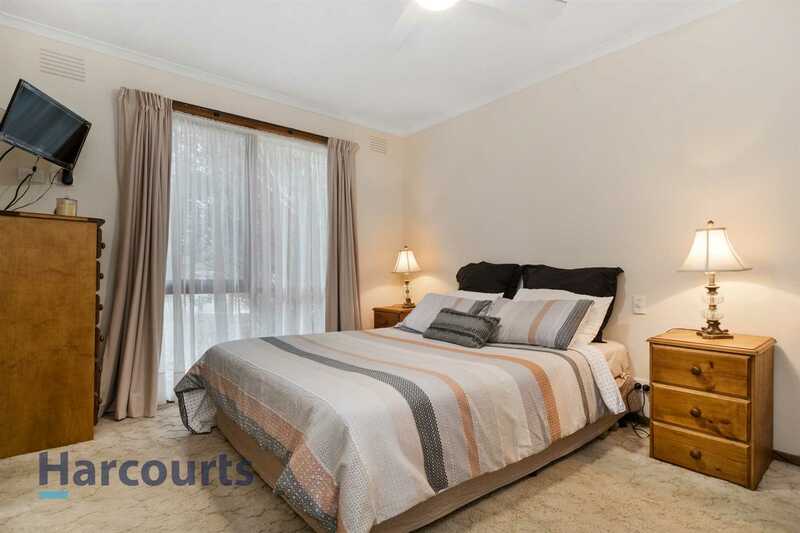 This classic 3 bedroom home is situated at the end of a quiet court with a private street frontage. 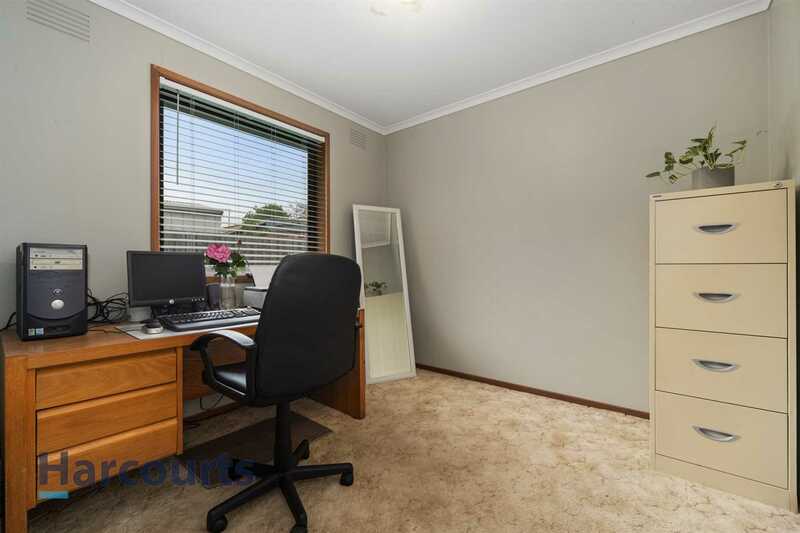 Suitable for first home buyers getting into the market or to build your investment portfolio. 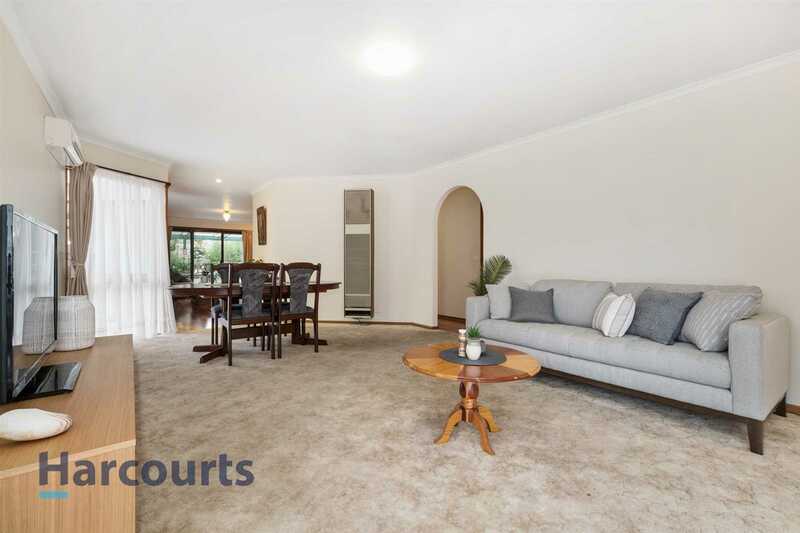 With a well thought out floor plan this home boasts a large family living room to the front which leads onto the separate dining and second living room with a central kitchen. 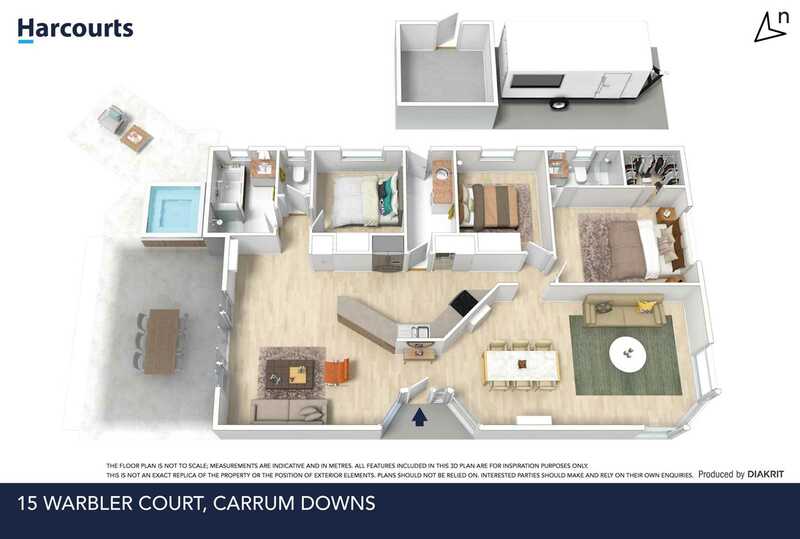 The master bedroom has a walk-in robe and ensuite - remaining bedrooms equipped with built in robes and serviced by the main bathroom just off from the second living area. 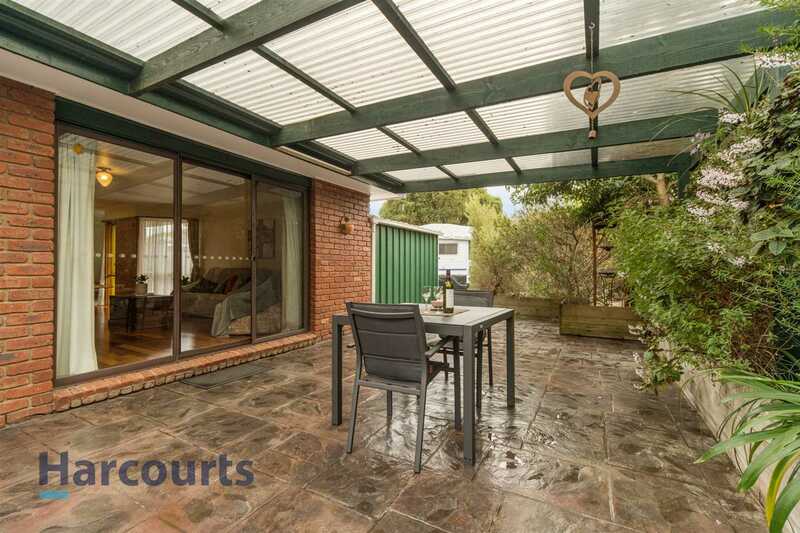 Glass sliding doors from the second living room lead out to your paved alfresco area perfect for a summer bbq or a relaxing dip in the spa. 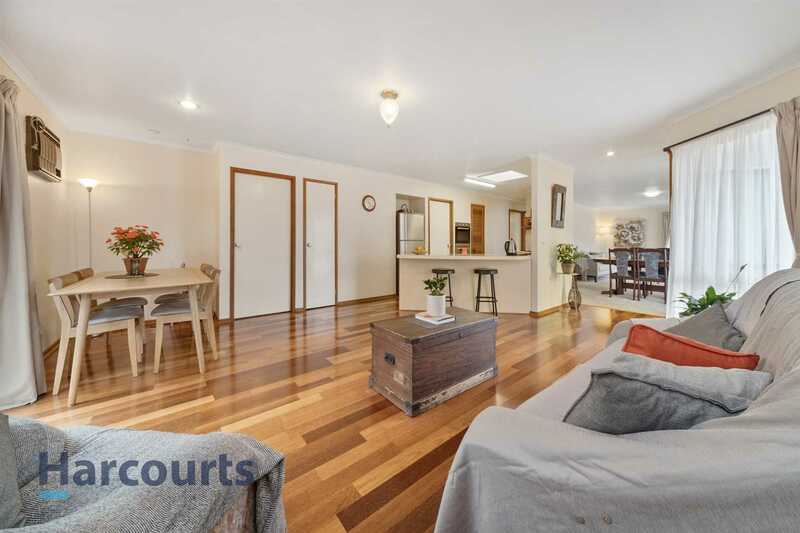 The home sits on a spacious 675m2 block approximately, giving you plenty of space to park a work truck, caravan, boat or trailer off the street. 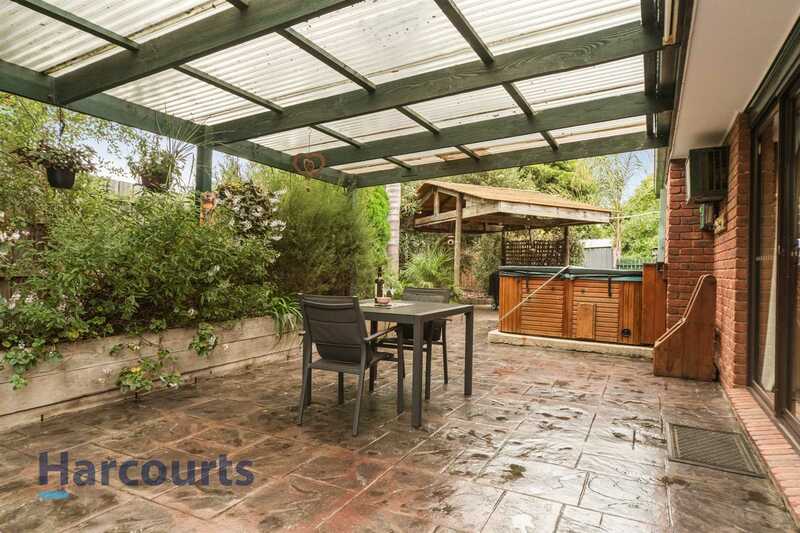 Offering a powered work shed with tiled floor and 2 garden sheds. 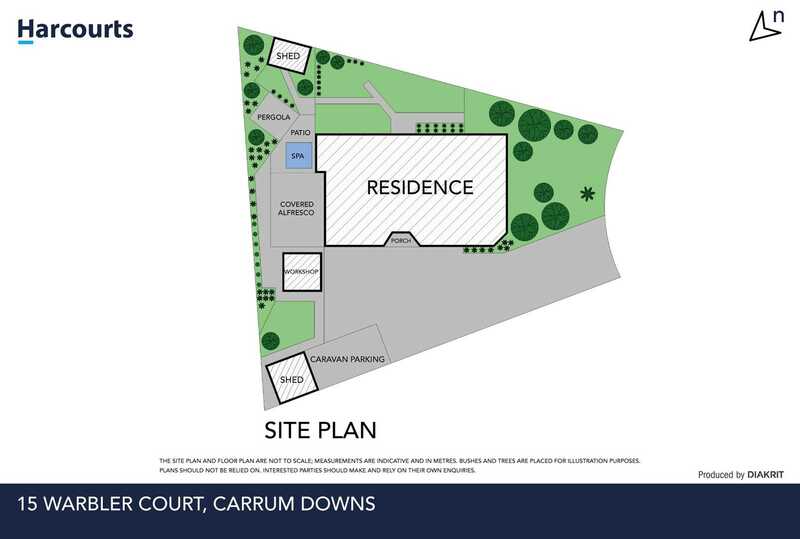 There is also a gated grass garden patch to the back of the home for children to play safely or for your pets to run around. 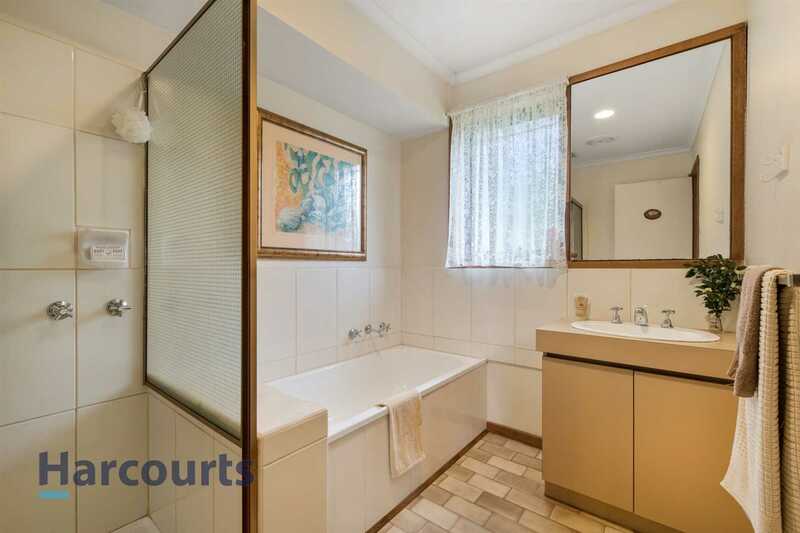 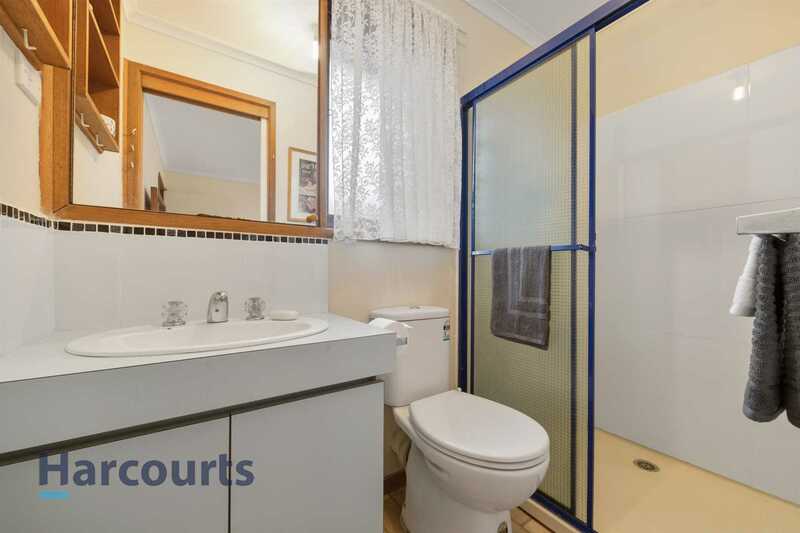 Close to all amenities including local shopping centres, schools and public transport. 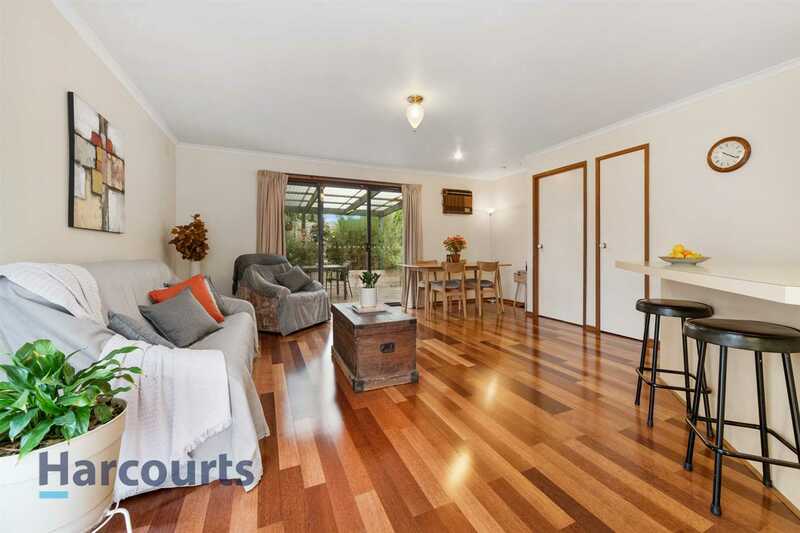 We look forward to meeting you at the next open for inspection. 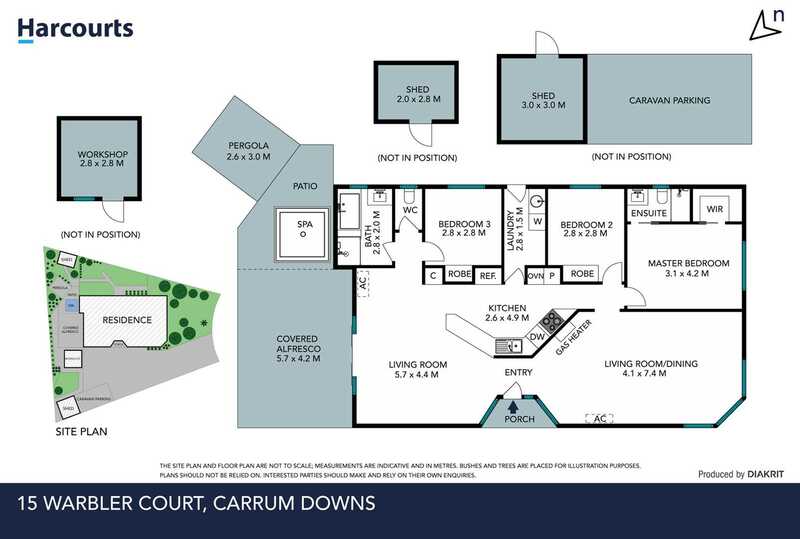 Or call Bryce Houston today to book your private appointment at a time to suit.